Produced by Robert Nasir, Jeffrey Crecelius, Wayne Hall, Preston Frazier and Bill Govier. This week, I’m on half term holiday with the family so I only had time to record 2 two pences with Mark. However, they will hopefully give you a chance to see if you agree with us! New music or live performances? Should there be a single from the new Fly From Here version? 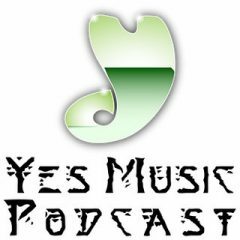 It’s getting close to Christmas so this week Mark reviews Chris Squire’s Swiss Choir and we compare notes on what Yes items we would like to receive in our Christmas stockings this year. 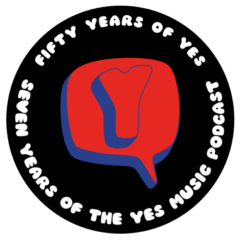 We also spend some time with the Yes BBC Sessions from 1969 which was fascinating and there’s a clip which was sent in by Jeremy North – Tales reference on TalkSport UK radio! How did the band sound in 1969? Do the recordings capture the vitality of the music? 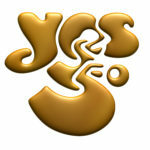 What do you think of Chris Squire’s Christmas album? 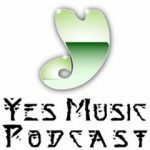 The thirtieth episode of the Yes Music Podcast featuring the compilation album, ‘Something’s Coming – The BBC Recordings 1969-1970’. 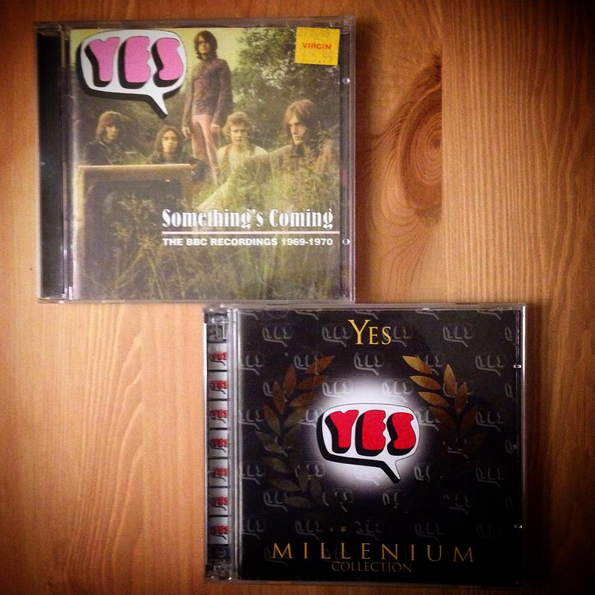 What can we learn about the earliest days of the band from these recordings? Are there any hidden gems? Were Yes ‘just a cover band’?